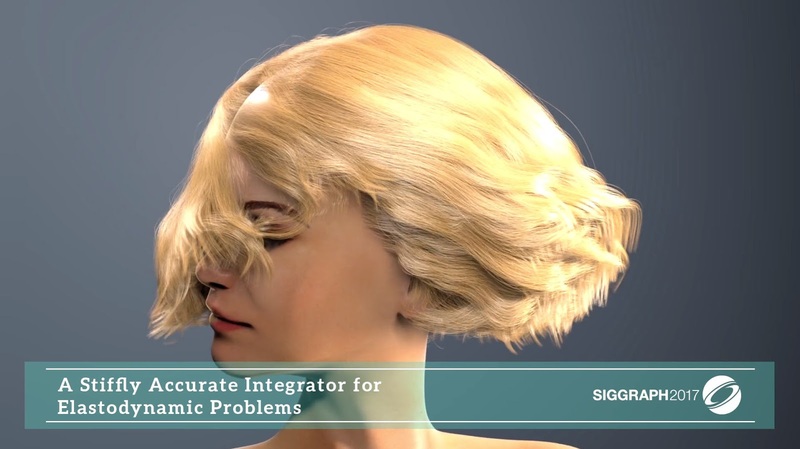 [ #SIGGRAPH2017 #CGEvent ] The SIGGRAPH Technical Papers program is the premier international forum for disseminating new scholarly work in computer graphics and interactive techniques. 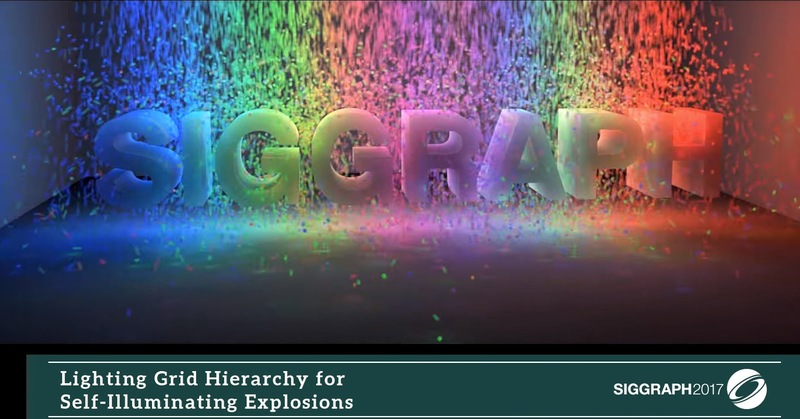 SIGGRAPH 2017 brings together thousands of computer graphics professionals, 30 July - 3 August 2017 in Los Angeles, California, USA. 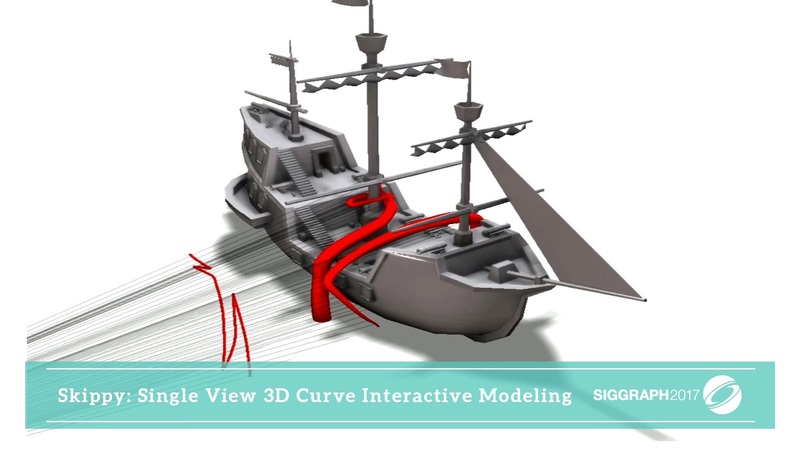 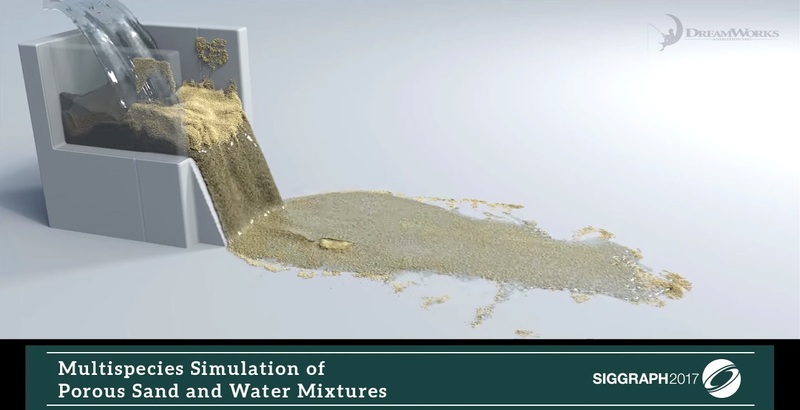 The annual preview video summarizing SIGGRAPH’s technical paper come up with some highlight works in a ton of projects in Siggraph 2017, as a preview of this year’s upcoming conference, the program trailer is below.